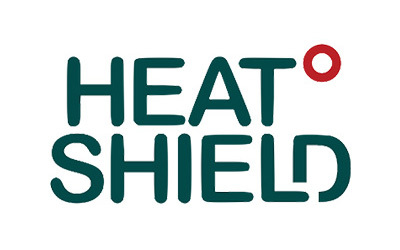 HEAT-SHIELD (Integrated inter-sector framework to increase the thermal resilience of European workers in the context of global warming), in which FAME Lab is a key participator, is a Horizon 2020 funded programme which aims in addressing the negative effects of climate change, i.e., increasing workplace temperature, on its working population. The effects of heat exposure includes productivity loss in many jobs, and HEAT-SHIELD will study this issue and its prevention in different sectors. In addition, heat strain as a result of the increased workplace temperature will pose health issues to the workers of the EU. To address these issues, HEAT-SHIELD focuses on providing adaptation strategies for the five major industries of the EU and its workers: manufacturing, construction, transportation, tourism, and agriculture. Together, these industries represent 40% of the EU’s GDP and 50% of its workforce. Thus, by ensuring the health of the workforce, we can also shield our economy from the negative effects of climate change. The programme initiated on 01/01/2016 and is set to finish on 31/12/2020.